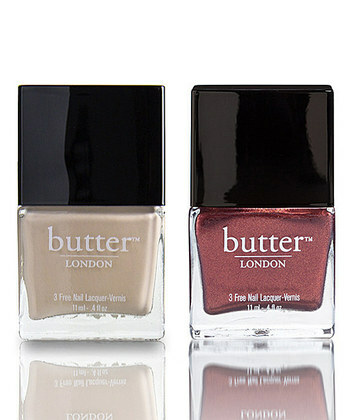 butter LONDON is having a nail polish event on Zulily with some fabulous sale prices! You can find nail polish duos for only $17.99! That’s a great deal compared to the usual $30 price tag. You’ll also find other butter deals including an awesome lip gloss set! As always, Zulily sales are first come, first served, with limited quantities, so snag yours while you can! This entry was posted in Uncategorized on October 28, 2013 by Chrysa.